1This is learning made easy. 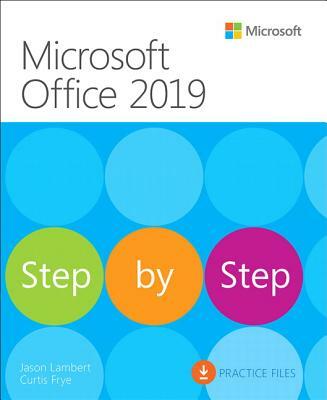 Get more done quickly with Office 2019. Jump in wherever you need answers - brisk lessons and colorful screenshots show you exactly what to do, step by step.